The new 2017 Tesla Model X was officially launched some time ago and the production model is actually more impressive than it was expected. 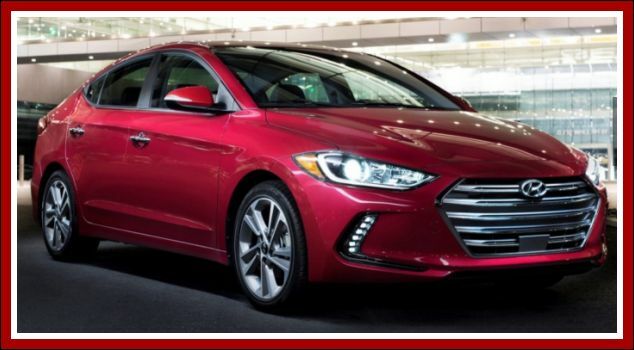 Looking at most features, it seems that the company fully managed to inherit the design of the concept, which is quite remarkable. This model is also based on the same platform as the Model S, so it should drive equally good. There is no doubt that the 2017 Tesla Model X is looking good and it comes with good performance, but the price point seems to be a little bit overrated. This model is certainly not for every pocket. 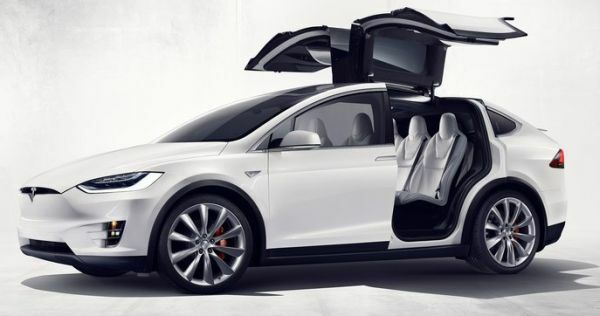 The exterior design is probably the most interesting part of the new 2017 Tesla Model X. 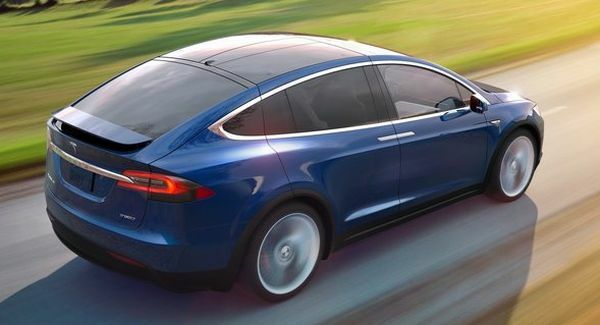 The reason is that Tesla managed to make this new SUV with the rear falcon wings. The falcon wings are placed on double hinges and they swivel up. The model comes with 20 and 22 inches rims, while around back will be an active spoiler which will increase efficiency on the highway. 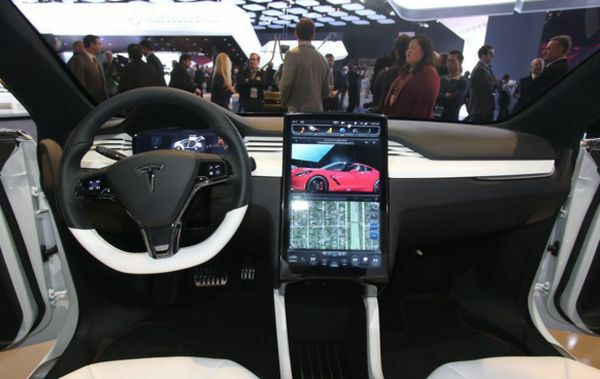 The interior of the 2017 Tesla Model X is very similar to the interior of the Model S. The dashboard is the same with 17-inch console as before. However, the seating arrangement is different. 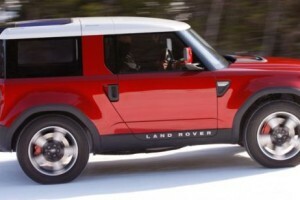 The seven seat version is offered as standard, but the six seat version is available, too. 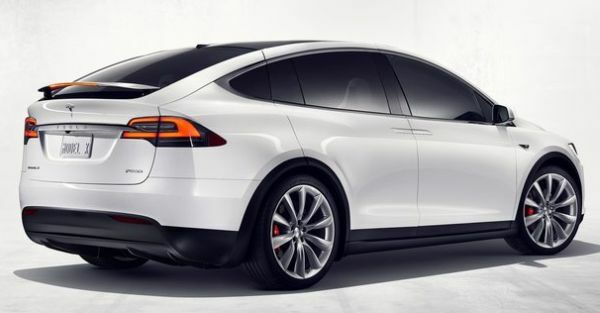 Engine wise, the two models of the car are powered with the most powerful engines so far fitted on the Model X. 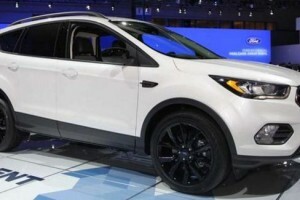 The front axle will be powered by 259 hp electric motor, while the rear axle will get 503 hp electric unit. 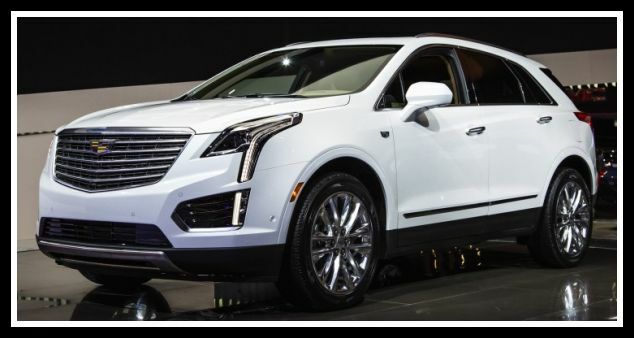 This makes the model so fast, that even the basic P90D will get to 60 mph in just 3.2 seconds and the sportier version will need less than 3 seconds. Amazing! 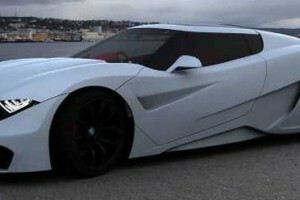 The top speed will be limited to 155 mph. 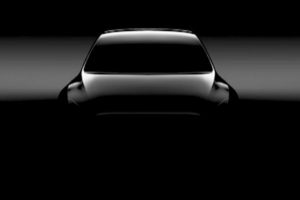 This new Tesla’s model is not the fastest one, but this is the most aerodynamic SUV ever made, with great drag coefficient of only 0.24. 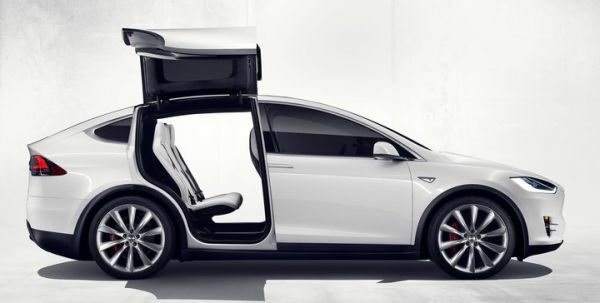 As for the release date, the 2017 Tesla Model X has already started shipping back in September. Since this model has more than 30.000 orders, the current waiting line is more than one year. Quite impressive for an electric car. Price wise, this model is available in two different versions with its P90D Signature and it costs $132.000, while the price for the P90D Founder is $142.000.